﻿ About Us | Micronet Communications, Inc.
Micronet has been providing quality telecommunications planning services since 1983. Over that period, the firm has developed a broad array of planning tools and databases of telecommunications facilities in multiple frequency bands. This continues on an ongoing basis, and Micronet is always willing to adapt to new requirements and/or new technologies. The firm is privately owned and controlled. There are no corporate parents. Since Micronet has no allegiances to antenna and other equipment suppliers, recommendations are based on the technical requirements of each client's application. There are no other factors. 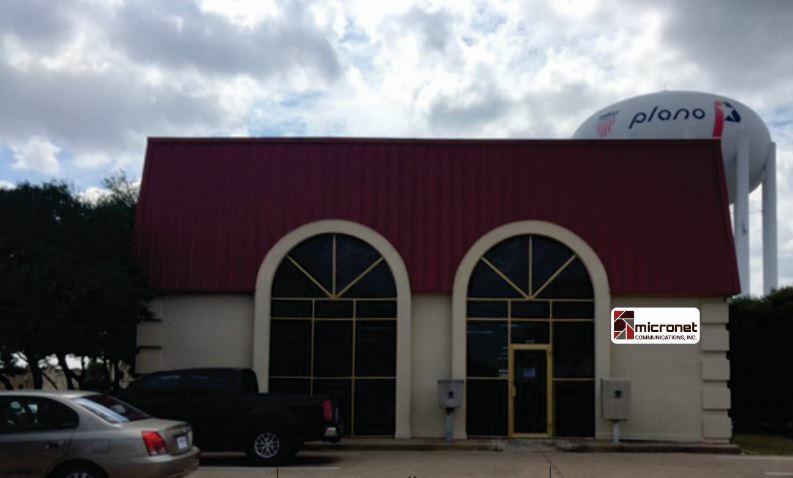 Our address is 812 Lexington Dr, Plano TX 75075-2357.